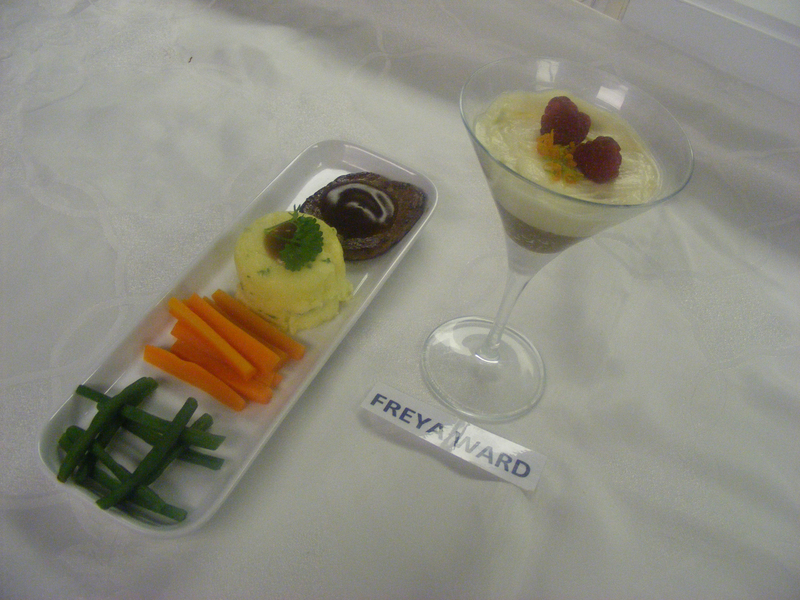 Young Chef of the Year success! 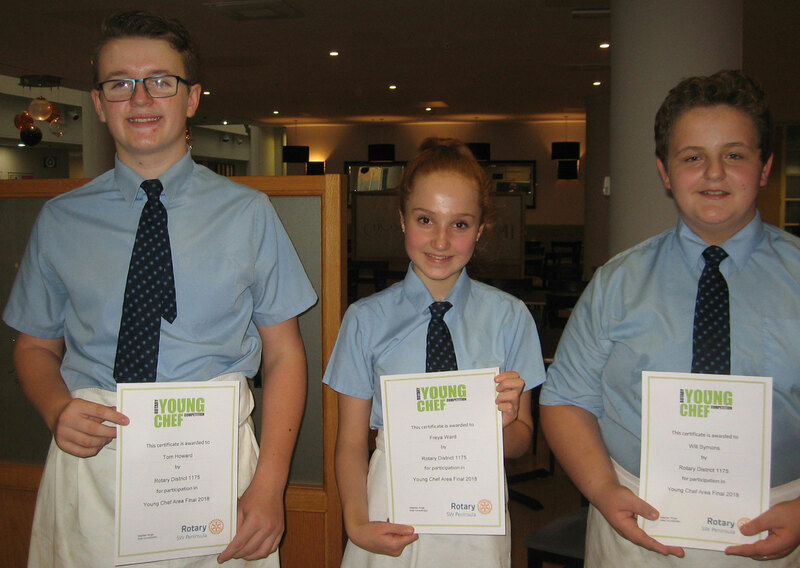 Three Year 9 students, Tom Howard, Will Symons and Freya Ward, took part in the ‘Young Chef of the Year’ competition run by the Rotary Club at South Devon College. We are delighted to say that these three students were the winners out of 145 students that took part during school rounds. 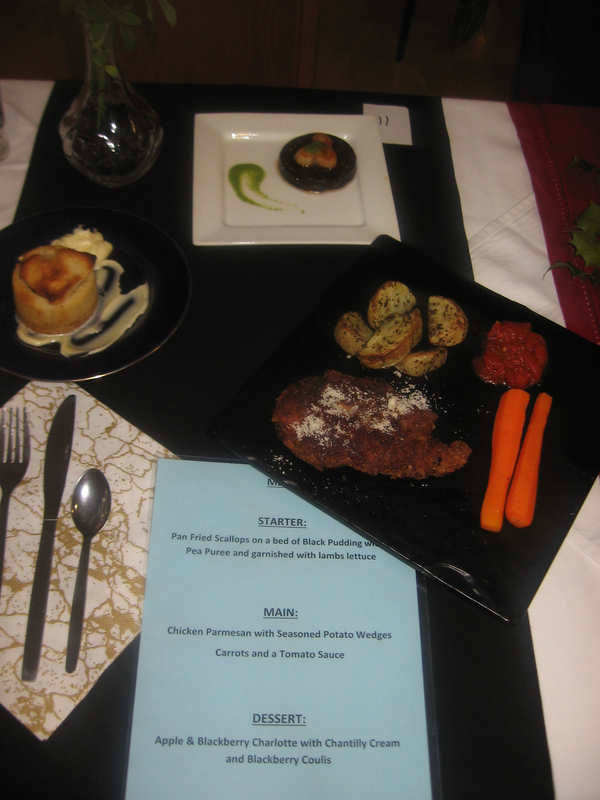 The competition at South Devon College involved 11 students from various schools across the area and was the strongest competition that we have seen. 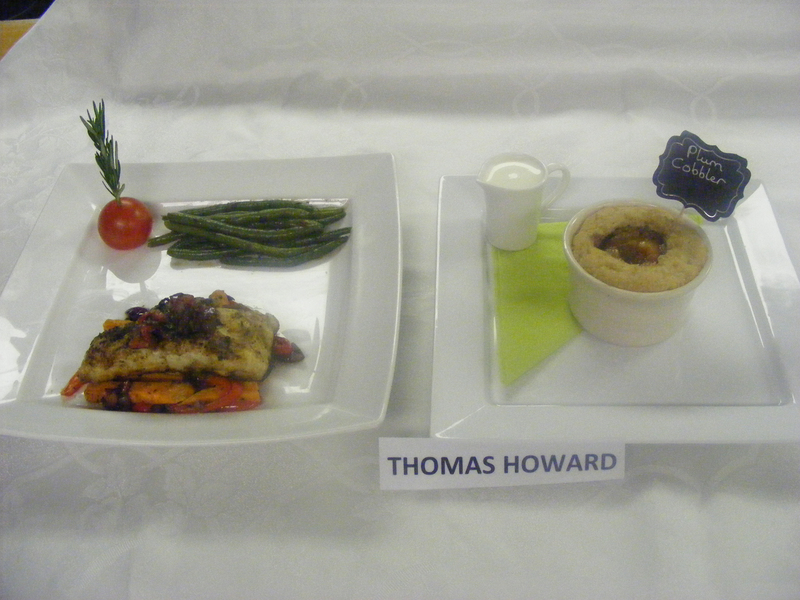 Our students were fantastic in their approach, performed superbly amongst the best in Torbay and we are immensely proud of them all.